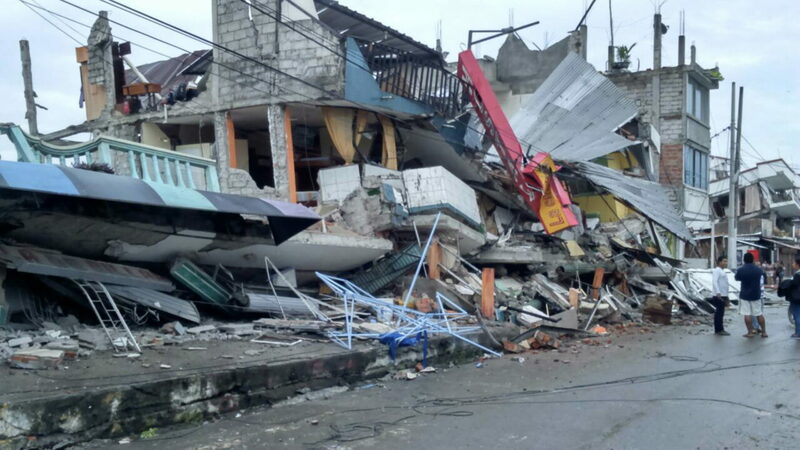 In a rapid assessment, the post-disaster habitability of homes and businesses are assessed, providing a high level overview of basic usability. A structure and its site are evaluated for damage that may pose a health or safety risk to the public, including falling hazards (unstable structures), risk of fire or electrocution, interior environmental conditions, and minor chemical spills. Determination of habitability will vary by disaster and is the determination of the AHJ. Generally, habitability is described as a structure that provides shelter from the elements, potable water, supplies and portable toilets, and access to sanitary sewer. In large scale disasters where the natural water stores are contaminated, but structures are otherwise habitable, temporary water delivered to a block or site may suffice. By marking structures safe for occupancy and returning people to their homes more quickly, emergency shelters and community kitchens close and thereby reduce the strain on the government, NGOs, and supplemental resources. In addition, the posted warning signs in unsafe areas narrows the recovery focus to areas with greatest need. Disasters vary greatly in type and scale and the ability of local governments to provide personnel for such an undertaking is usually lacking in all but the smallest of disasters. Therefore it is of great value to communities to have certified professionals on hand and trained to quickly provide this assistance. Volunteers serving as Building Evaluators need to be aware of, and prepared for, the conditions they will encounter. The volunteer’s health and safety is of primary importance. Damage to property may cause unusal and additional safety hazards. During this class, experienced assessors and safety trainers will provide guidance on how to stay safe and well while performing valuable rapid safety assessments. Parking Information and directions to the Republic Center Conference Room can be found below.